DETAILED INFORMATION AND WHOLE NEW PICTURES BELOW WWW. BEACH HOUSE MALLORCA. ES – From the interior designer of the ‘BollAnts spa hotel’ – one of the Top Ten Wellness hotels in Germany, established! Sailors trendy look! This home lives minimalist feel-good charm and functionality! Modern architect-designed house with tasteful furnishings in the hip ‘Shabby chic’! New opening – all set in 2014! 2 floors plus basement. Master bedroom with bathroom and terrace with great views of the sea. Morning, open your eyes and enjoy the expanse of the Bay of Alcudia … More 2 bedroom for the olive groves on the back of the house – absolute peace, only the chirping of the cicadas … Send terrace with solarium – just great! The ground floor has a kitchen topeingerichtete (gourmet grade) is for passionate amateur cooks with integrated dining and living area. Behind a small pool and sea view … So if the whole day preparing dinner, do not give up the sea view! 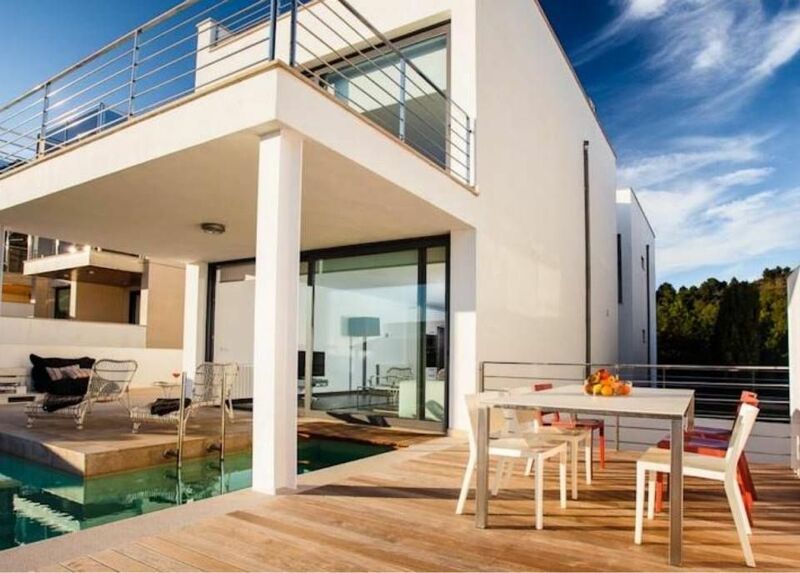 The ‘B-ONLY’ – Beach House is located in the north of Mallorca. Located between the bays of Alcudia and Pollenca in the trend settlement Alcanada and honored by the magazine ‘Focus’ as one of the best residential areas of Mallorca. No wonder: Just 900 meters away is Mallorca’s most scenic golf course with great sea views and commendable Club Restaurant. Just 350 meters downhill and you are at sea, jump in the morning times and refresh … Within walking distance you can also reach ‘Alcudia’ with the legendary ‘Caribbean beach’ which extends for miles. 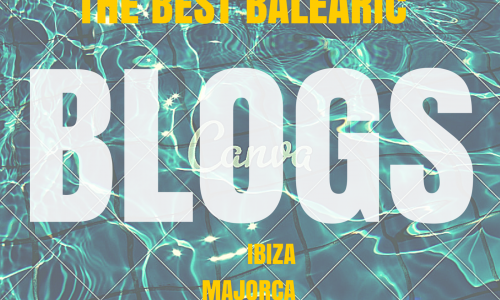 A trip in the bay of Pollenca and many other beautiful destinations of Mallorca are recommended. And not only for water sports include a sailing or motor boat trips around the bay of Alcudia an absolute must! Nice restaurants within walking distance! Nespresso coffee machine, flat screen TV, DVD player, wireless internet and much more!